W-M Johnson Truck Line was founded in the river town of Fort Madison, IA in 1980 by the Johnson Family. 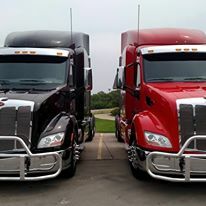 Over the past 35+ years we have worked and grown within our community to become the primary hauler for many of Fort Madison's local industries. We pride ourselves on good customer relations, honest work, and dependability. 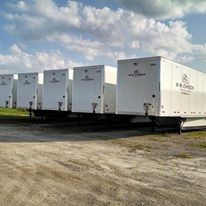 Our fleet of 25 tractors and 75 dry van trailers are dependable and are at the ready to serve any needs that arise.